We offer an eclectic range of Estate and Private Collection Jewellery. Our items are buffed as new and are guaranteed in new condition unless otherwise specified. All orders are shipped same day or next day. We ship every item in a beautiful gift box ready for gift giving! 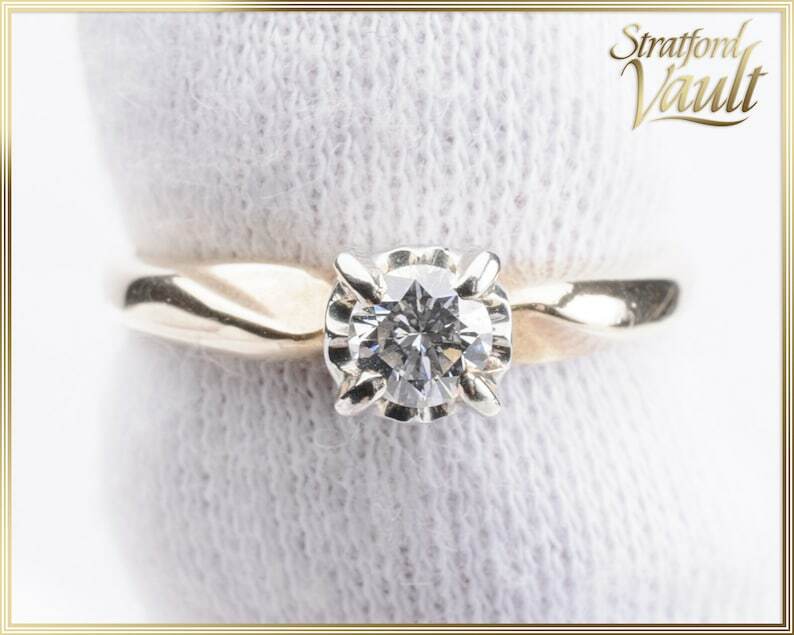 The certified GIA GG Canadian retail appraisal value of this item is $2800.00. Please be sure to read our Shipping & Policies prior to purchase. We offer a 14 day return on all of non-modified items. We recommend sizing rings at your local jeweler so that the sizing is to your exact specifications.